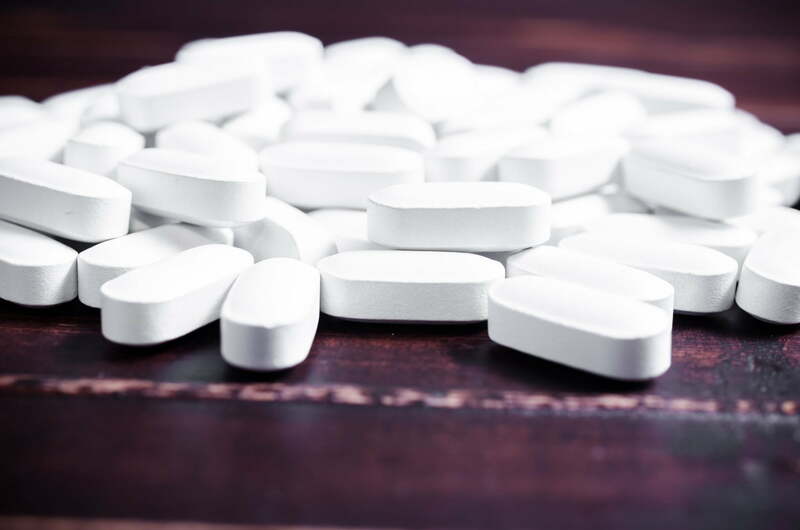 New research from The George Institute for Global Health and the University of Sydney has found that opioid painkillers, commonly used in low back pain, provide minimal benefit. The findings of the systematic review, published in JAMA Internal Medicine, also demonstrate that many patients do not tolerate the medicine, with half of the trial participants withdrawing because of adverse effects to the medication or lack of effect. Professor Chris Maher, Head of the Musculoskeletal Division at The George Institute, says the review provides some unique insights into management of low back pain. “For people who can tolerate the medicine, taking an opioid analgesic such as oxycodone will reduce pain, but the effect is likely to be small. The study also found that even at high doses – above recommended levels – the drugs still provided little clinical benefit. “People have the mistaken belief that opioids are strong pain killers. When you look closely at the evidence from the low back pain trials, a completely different picture emerges,” says Prof Maher. 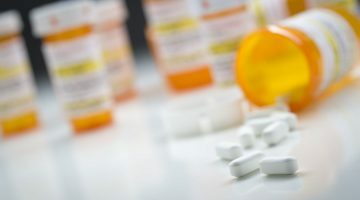 Co-author of the review, Professor Andrew McLachlan from the Faculty of Pharmacy at the University of Sydney and Concord Hospital, says that more research is needed around the use of opioid medicines for treating low back pain, to understand how the long-term use of opioid analgesics impact patients. 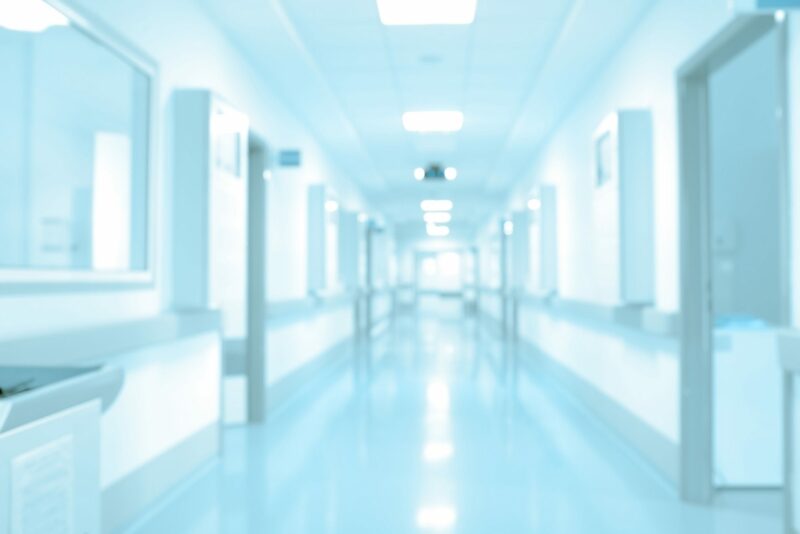 “We do not yet understand the effects of the long term use of opioid analgesics, as no trials have followed up patients beyond three months,” he says. “Importantly, we do know that these medicines can have significant harmful effects when used inappropriately or for longer periods of time. “The recent CDC guideline for prescribing opioids for chronic pain provides some excellent advice for clinicians considering use of opioid analgesics for their patients,” Prof McLachlan says. Back pain is the leading cause of disability in the world, and costs Australia billions of dollars every year in healthcare and missed work. In Australia, 40% of patients who see a General Practitioner for low back pain are prescribed an opioid painkiller. In 2012/2103 2.9 of every 100 GP-patient encounters were for the management of back problems—3.7 million visits to the GP each year.